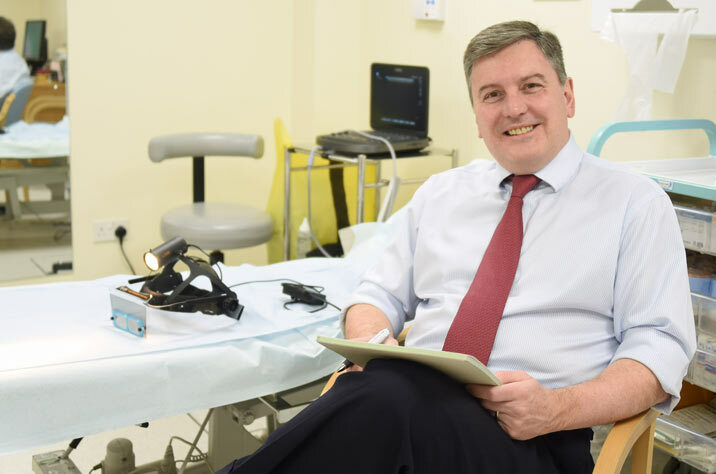 Michael Gaunt provides consultations, with a diagnostic Duplex ultrasound scan, at any one of his private clinics offering the highest clinical standards combined with a friendly and relaxed environment. Pride and professionalism are two words that Michael Gaunt has lived and worked by during his 30 year medical career. When you book a consultation you receive his personal attention and a wealth of medical knowledge.